OSU Phone wallpaper 150. Ohio State Buckeyes wallpaper. 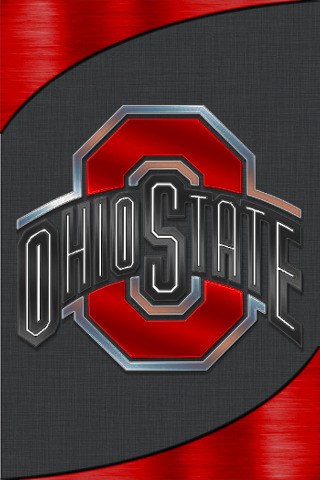 Wallpaper and background images in the ohio state footbal club tagged: ohio state wallpaper osu buckeyes smart phone android iphone wallpaper phone wallpaper osu wallpaper.